Indeed, I'm afraid that my computer would melt when playing on a such gigantic map. I wonder if this map will bump up against the RAM limits once it is filled with cities, convoys and trees. Too bad the projection distorts everything. Nice work, that's quite something! But I wonder: is it Greenland that high and Africa that low and plane? 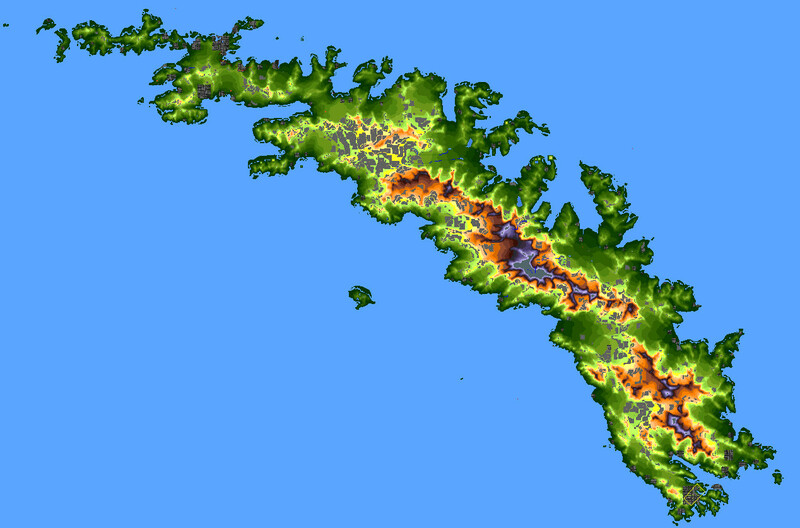 It is height map for simutrans, not easy make an exact copy of the earth for simutrans without fix "climate zones"
Meant on the this map, any way I did fix. The height of greenland is probably is due to it being the icecap rather than the underlying rock. Africa does seem unusually low though, along with the Indian subcontinent, south-east Asia, Australia and New Zealand. I'd like to download this but the link is broken :(. I was hoping to get the larger sizes. Did anyone download this before it got taken offline? I'd love to have a copy. Unfortunately the OP has been offline since 2015. Is there a copy on the Simutrans maps site? I've made a few very pretty maps using the Tangram Heightmapper. 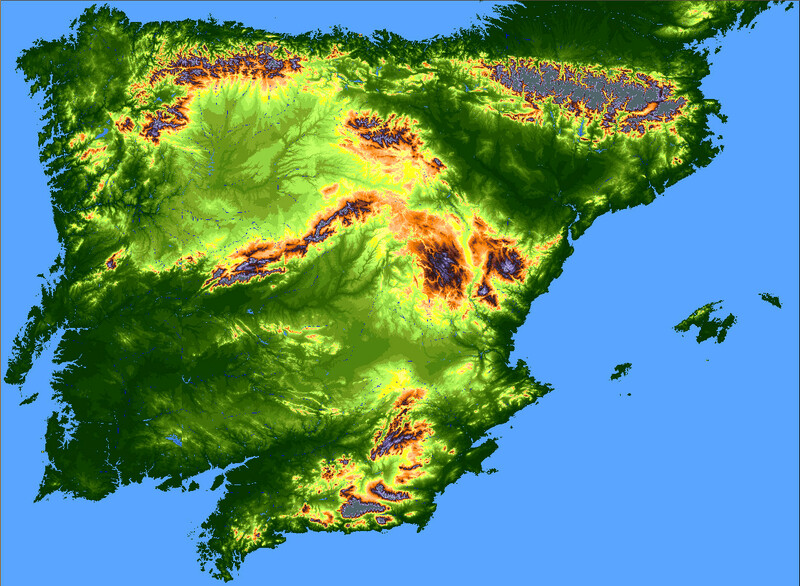 In combination with Gimp and and a panorama photo combiner, re-exporting the image over and over, and then re-opening the map in Simutrans to get the heights right takes a while but provides satisfying results. The only issue is some pixels in the image create pyramids scattered over the map. Here is a map of Korea that I mocked up, with towns and industries maxed out. Very nice! Do you have any other maps put together? I have a map of Spain (scale 125m/tile) and South Georgia (without the Sandwich Islands, roughly 125m/tile). The maps are 175MB uncompressed, but here are png copies (<10MB, expires in two weeks). 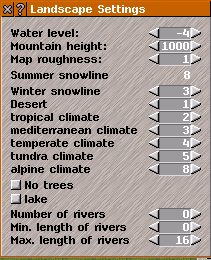 Mountain heights are an issue as the maximum height from a height map seems to be 30 of 32 tiles, changing the conversion factor just makes the maps flatter. edit: I've noticed the Spain map is broken on the western third. I'm sorry about that. If you're interested I can send the source images.